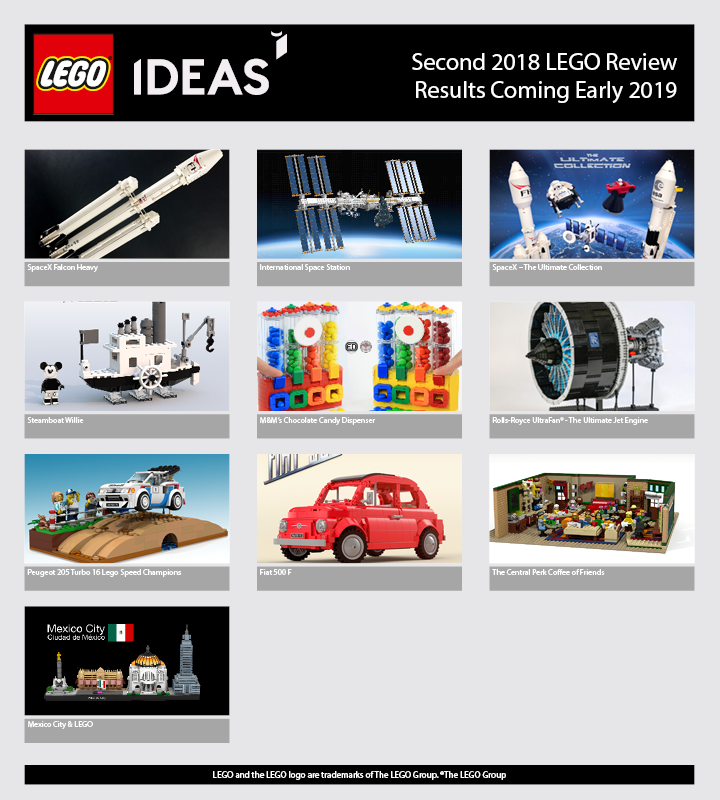 January 7th marks the end of the Third 2018 LEGO® Ideas review period. This period only 5 Ideas qualified. 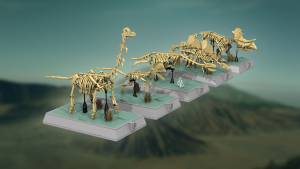 They are Dinosaurs Fossils Skeletons – Natural History Collection by Mukkinn, Chemical Plant by Ymarilego, Food Stand Diners by FrostBricks, Playable LEGO® Piano by SleepyCow, and Queen Victoria Cruise Ship by FlagzNZ. First, I want to say these are all great looking MOCs. The designers of these have done a fantastic job. It would be great if LEGO® had a 10K rule, where you reach 10K and your set gets made, but they don’t, and really for good reason. Not all of these would sell well enough to warrant the process of final design, packaging, etc. 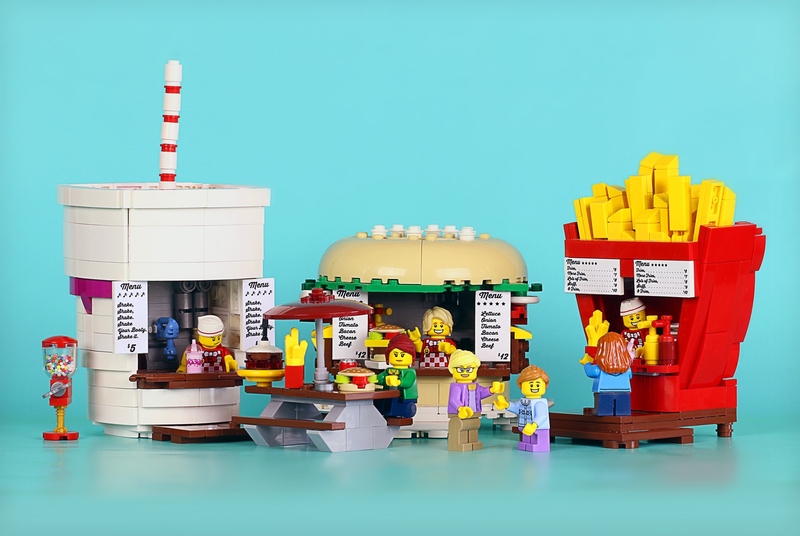 In the end, LEGO® is a business that needs to make profits to stay in business, and two, would doing that dilute the Ideas brand? I think it would. In the age of the Internet, I think it could be easy to drum up 10,000 votes for just about anything. So this review process is needed. I may not agree with the outcome, such as the case of RobenAnne who had 5 of his Ideas reach 10K supporters, but only one was built. If I had any influence, I would have advised LEGO® cut a deal with him and make a new theme from his Ideas! But, LEGO® has their methods, and like it or not, we have to live with it. Enough of this, let’s talk about the latest Ideas in review. I like the idea behind this set, and the creativity used to achieve the look of each dinosaur. We’re missing the T-Rex, but with that guy getting so much attention is it a good thing that he isn’t included? I could see someone using these to build their own Natural History Museum, at least a Hall of Fossils or something. These would also be a great set to display in a classroom or office. I know plenty of dinosaur loving children who would love to put this on a shelf at home. I also can see LEGO® choosing this set. It goes along with some of the other Ideas chosen in the past. 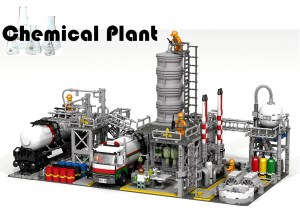 The Chemical Plant looks great, but I do wonder how many people would want something like this in their collection. I like the idea of linking it to a railroad. I would probably end up having some sort of accident at the plant resulting in huge explosions and a big response from the Police and Fire Departments. I’m just not sure there are that many people looking at their collection and think, if only I had a chemical plant. But, it did reach 10K supports, and I would buy it. All that said, I don’t see this one getting approved. I think it is too focused, and lacks a broad audience. This one is probably my favorite, and I hope it gets approved by LEGO®! The detail is great, down to the sesame seed bun! This would be great in a park setting, at an amusement park, or just as small stands setup in a shopping district. Heck, you could even put them on wheels as mobile food trailers! There is the potential to have some fun with the different characters at each of the stands as well. I would even had a fourth stand, for Hotdogs! Maybe a 5th for ice cream? I could see this one growing beyond the first three stands! This one is probably the most interesting from the build standpoint. First, it looks like the real thing. Amazing detail , including the adjustable stool. It can be powered to self-play using Power Functions. If you click on the link and watch the video, you’ll see that each key functions on its own and it has a working pedal/damper function. It really is amazing, and would be really fun to put together. It would make a great gift for the music fan, as well as something to put on display inside a music studio. I would love to be able to build this, just so I can see how they put everything together. This is the kind of MOC that showcases what is possible with LEGO®. 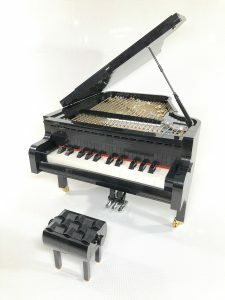 I would considering building a stage with a hidden bluetooth speaker to display the piano. Once you add Power Functions, I think that would make for a really great display and conversation starter! This is probably my least favorite out of the 5 Ideas up for review. It looks great. It has great details, all the way down to the lifeboats and pool. I love that the designer included a stand and detailed stats on the ship as well. This was designed in similar scale as the Maersk Line ship that LEGO® produced, so it could be displayed alongside that set if you owned it. I personally wouldn’t get this set, it doesn’t go along with anything that I collect. I also have doubts on LEGO® pursuing the Intellectual Property rights to market this set. 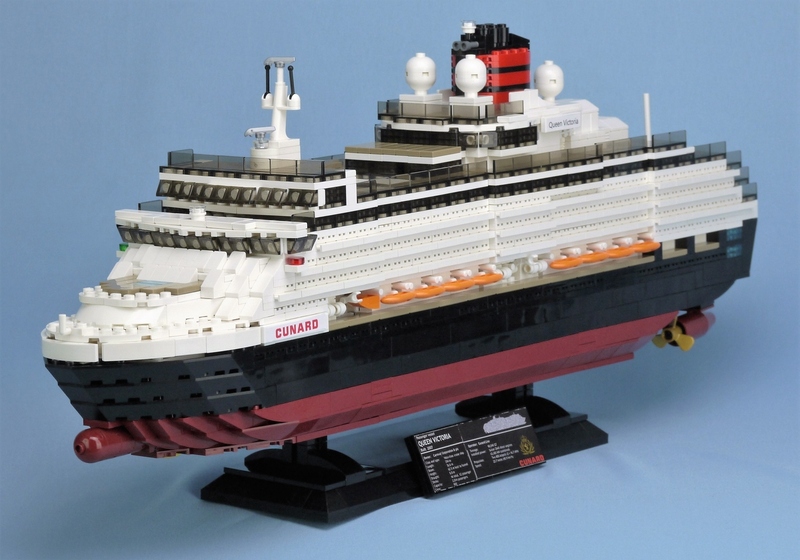 It would be an interesting partnership for LEGO® and Carnival Cruise lines to offer these, and other cruise themed sets, onboard their ships. I think that is still a limited market, so I don’t expect this one to be approved. The Second 2018 LEGO® Review is coming soon. There are 10 Ideas in that review period. 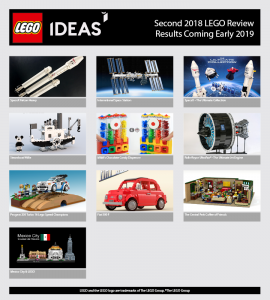 I didn’t get a chance to really think through those, but I would love to see all three of the space related sets, as well as Steamboat Willie make it to approved status. My older daughter would love Central Perk. She watched all 10 seasons of Friends on Netflix. I think that one would be great as well! What are your thoughts on the Second 2018 and Third 2018 sets up for consideration? Let me know over on Facebook.